Happy World Kidney Day! The theme this year is kidney attack or Acute Kidney Injury. 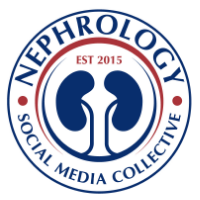 In the US, the nephrology community is facing a different form of attack. There is a nephrology workforce angina. While we have postulated what could be the reasons for many residents not choosing the field for variety of reasons, two medical students( American and German) in a recent editorial highlight their reasons and concerns regarding the field of nephrology. Two medical students celebrate nephrology with it's wholesome experience. 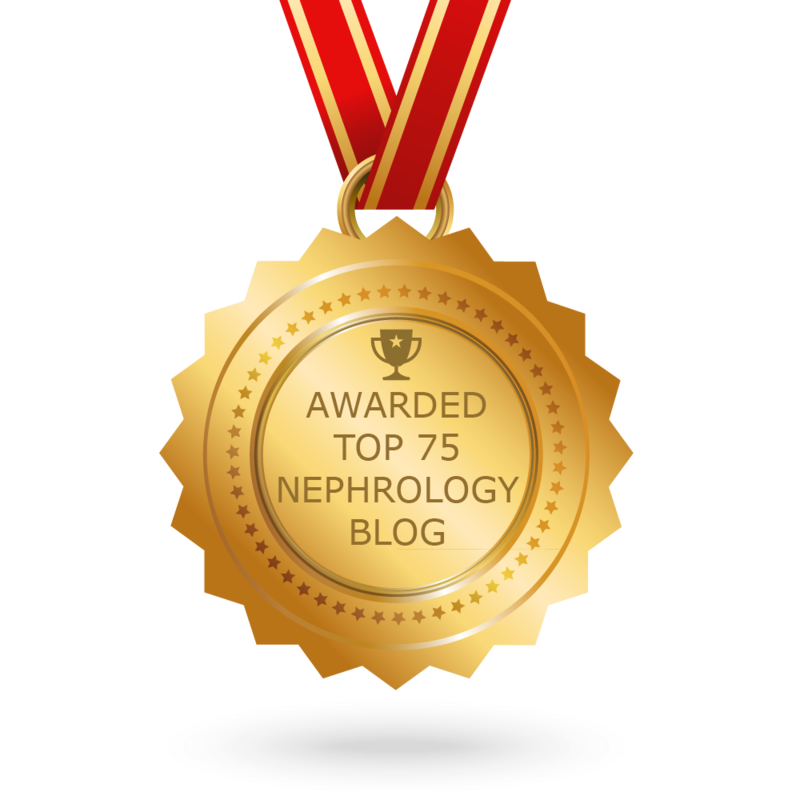 Medical students need to see the entire nephrology experience ( and not just inpatient) and need to have knowledge of the gratifying longitudinal experience of nephrology.